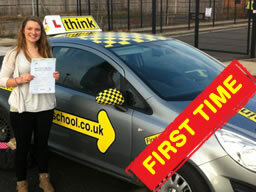 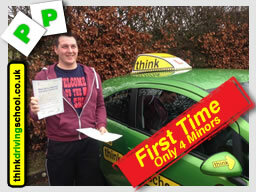 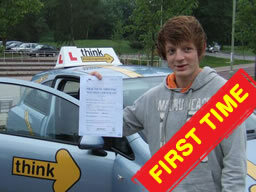 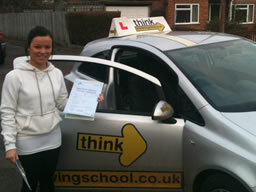 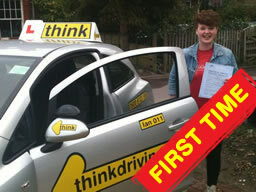 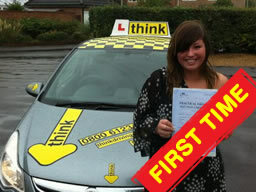 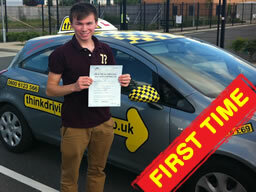 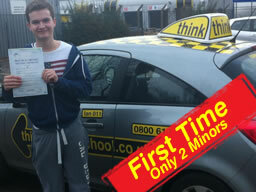 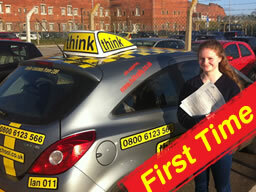 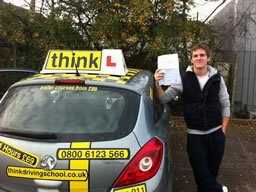 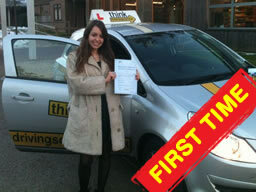 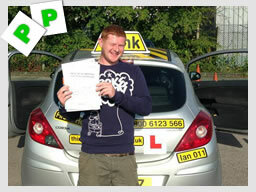 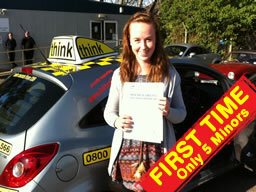 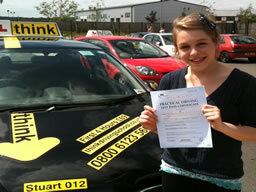 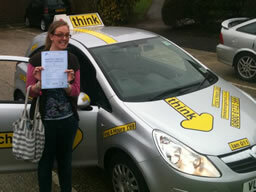 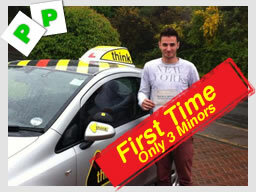 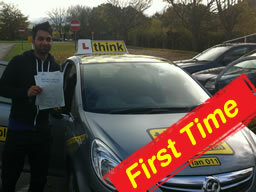 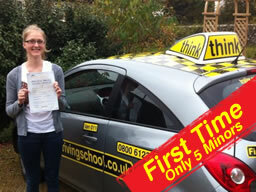 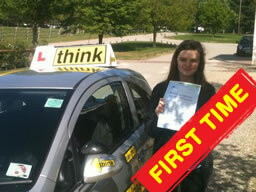 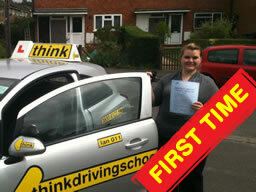 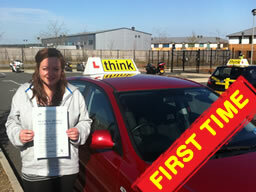 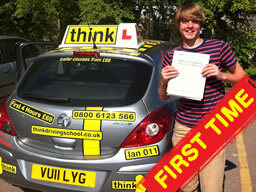 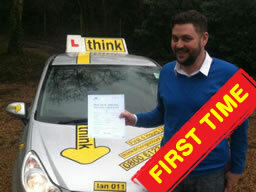 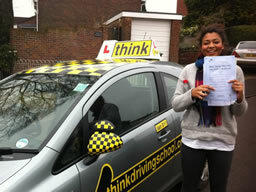 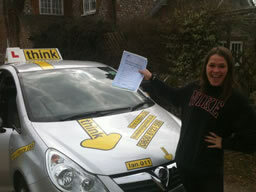 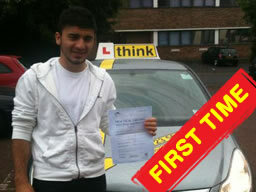 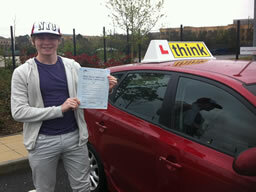 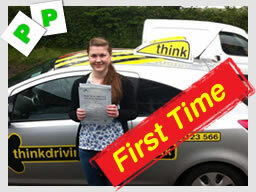 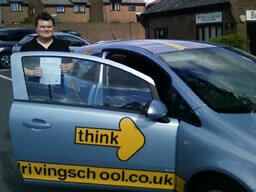 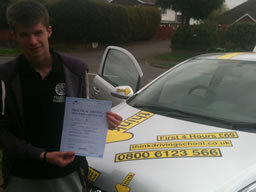 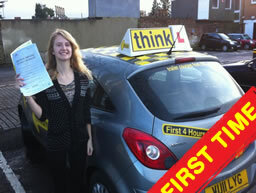 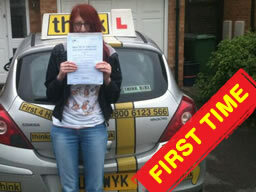 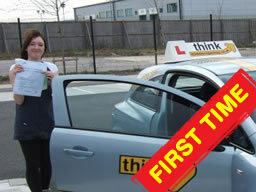 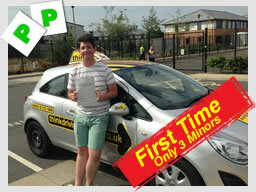 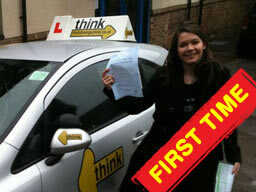 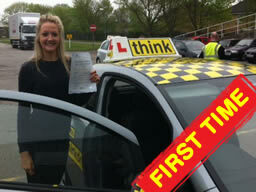 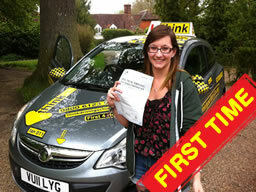 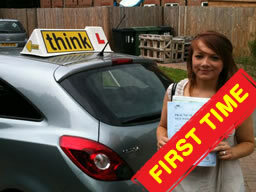 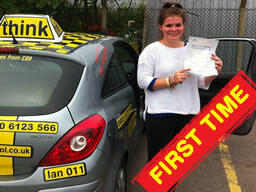 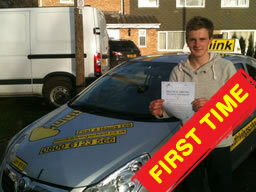 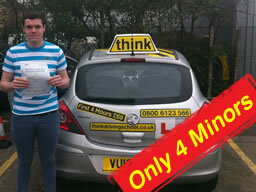 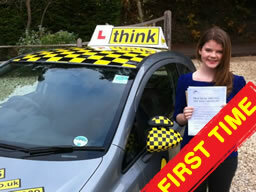 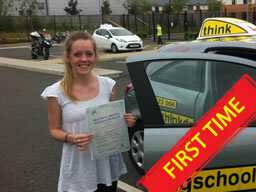 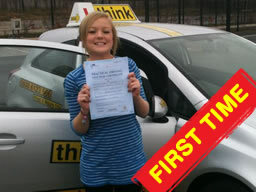 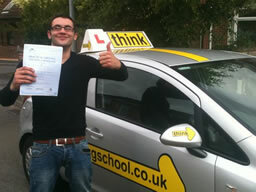 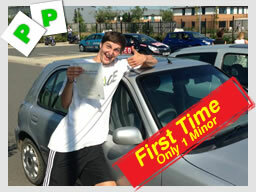 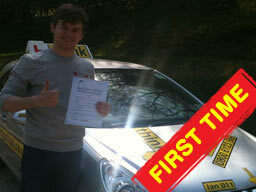 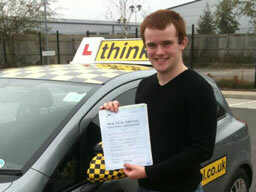 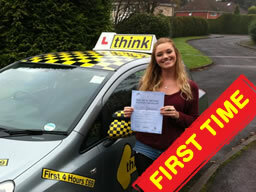 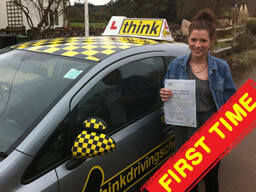 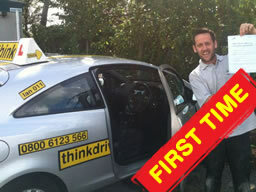 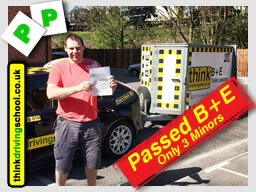 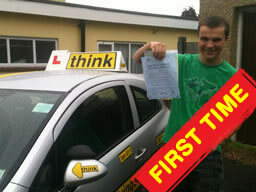 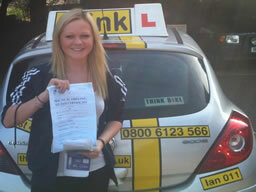 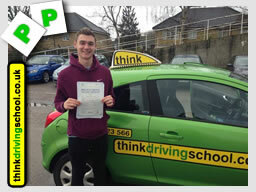 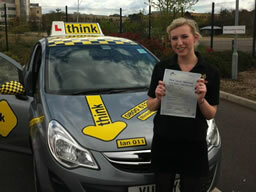 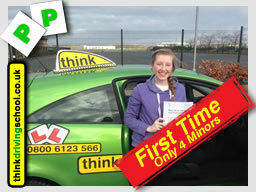 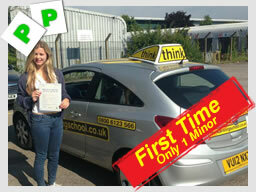 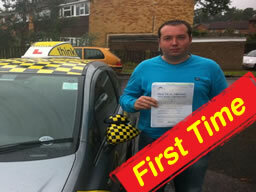 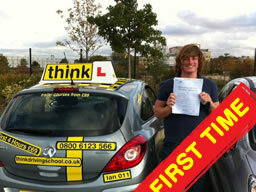 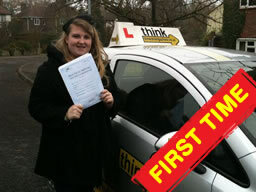 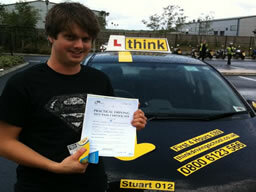 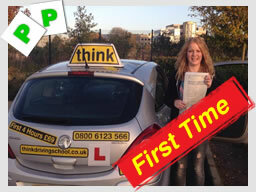 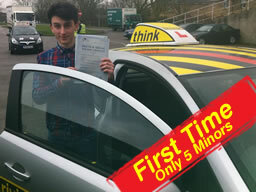 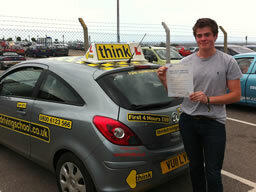 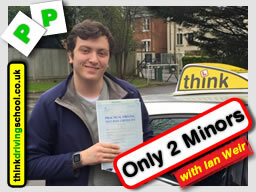 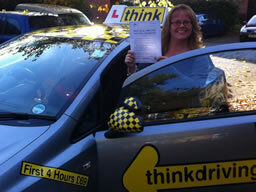 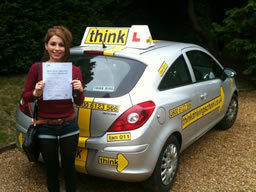 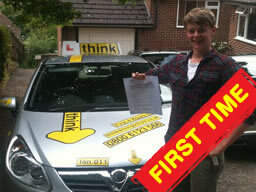 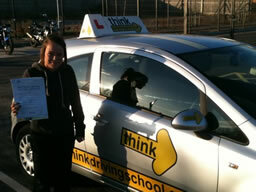 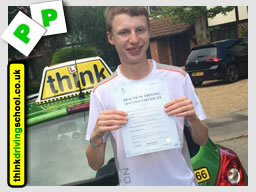 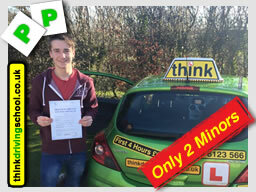 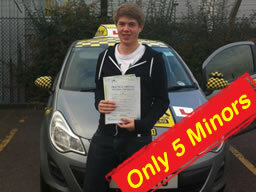 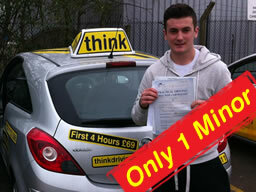 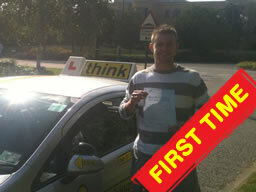 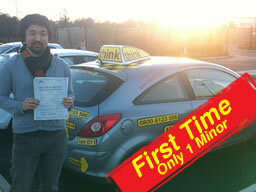 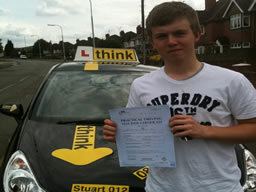 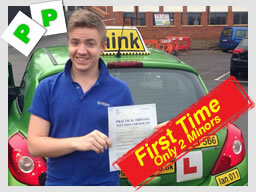 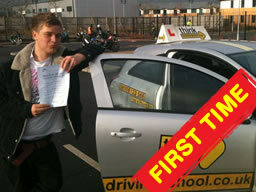 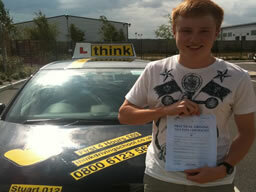 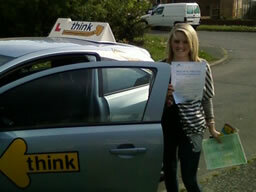 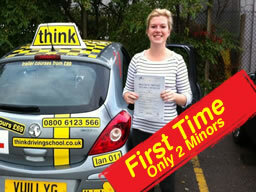 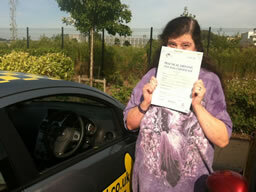 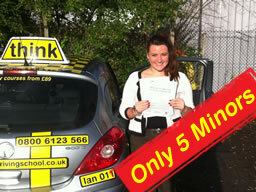 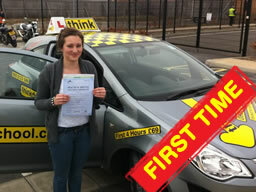 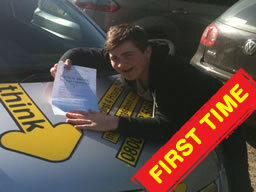 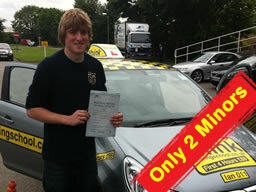 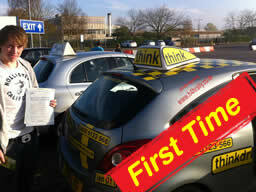 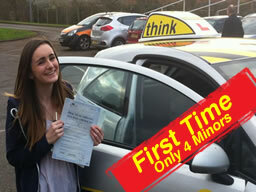 Hi I'm Ian and I'm a Fully Qualified Driving instructor for think driving school in Alton. 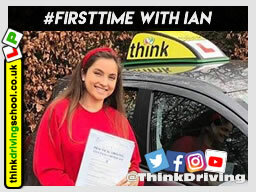 I'm fairly young for this game (its been 9 years since i wrote that last comment, im not sure how much longer i can get away with saying it). 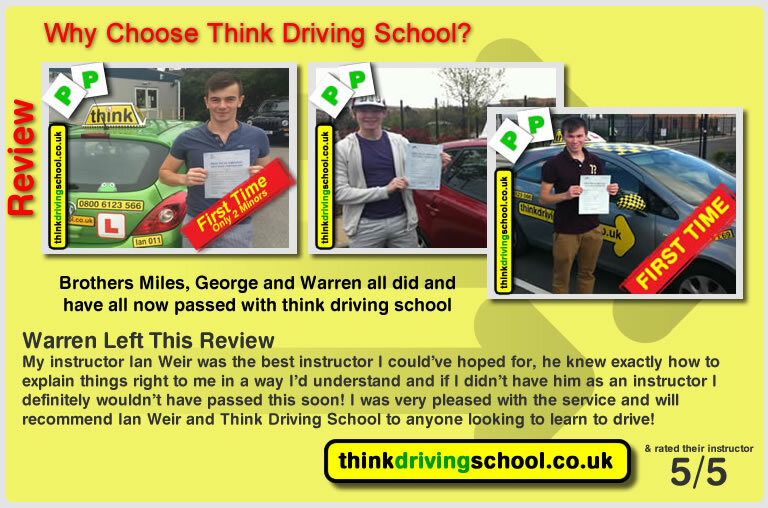 I've been a driving instructor since the age of 22 (now 35) and more recently a teacher of driving instructors (Ordit trained.) 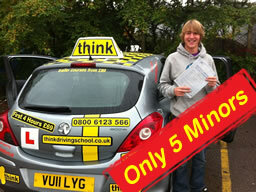 The job satisfaction is great. 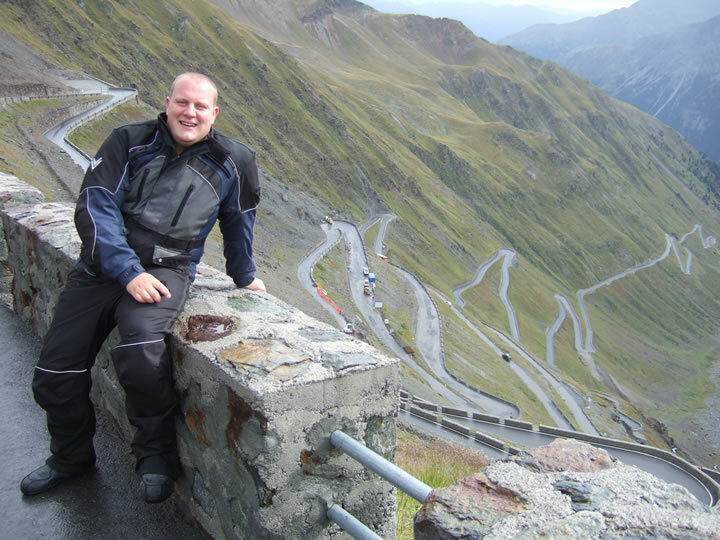 I Love anything with an engine – I love riding my Motorbike and driving my camper. 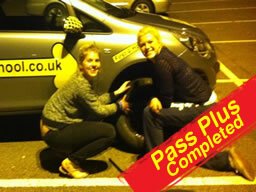 I love being on the road. 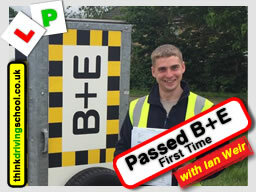 Would I do anything else? 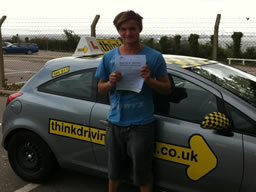 Well yes a fighter pilot maybe or present Top Gear, think those 2 things might tempt me away. 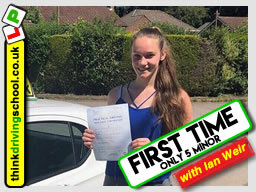 Funniest Driving School Story? 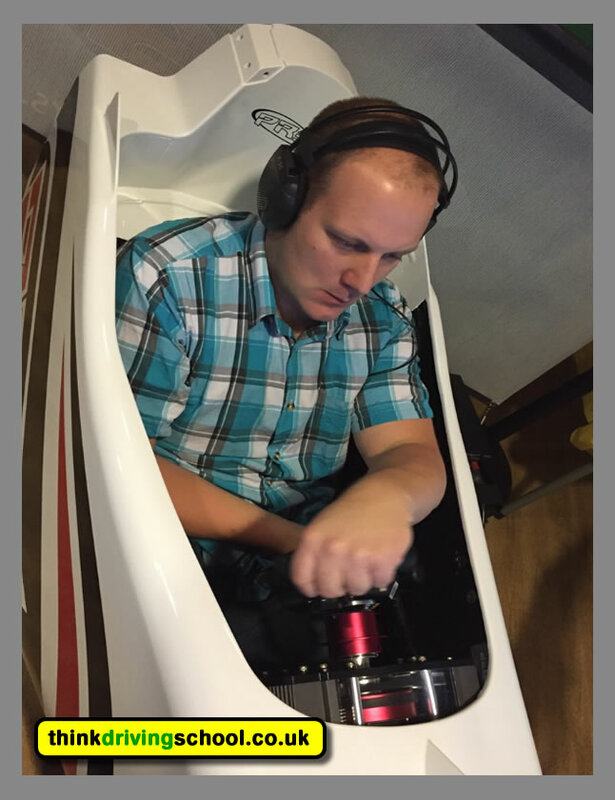 I once was asked if the volume control knob on the stereo was my dual control steering wheel. 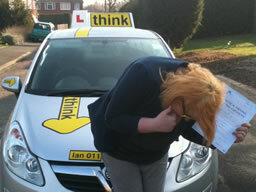 Now I know it's big in the Corsa, but really? 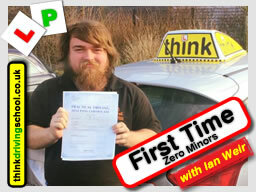 You don't need a PayPal account to use this service just follow the instructions on the PayPal site. 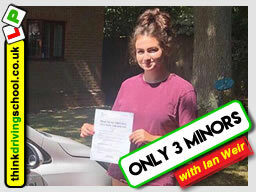 There is a 4% charge to use this service, as PayPal charges us this for the service, the 4% has been added to the prices on the drop down menu below. 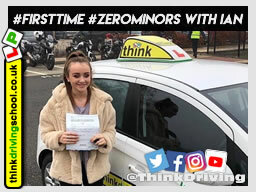 Name Of whom Lessons are for? 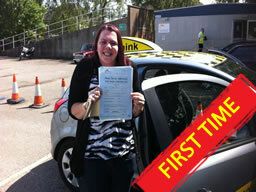 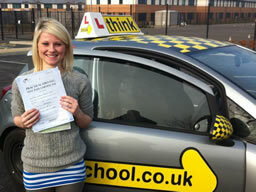 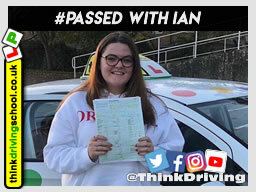 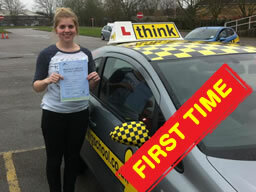 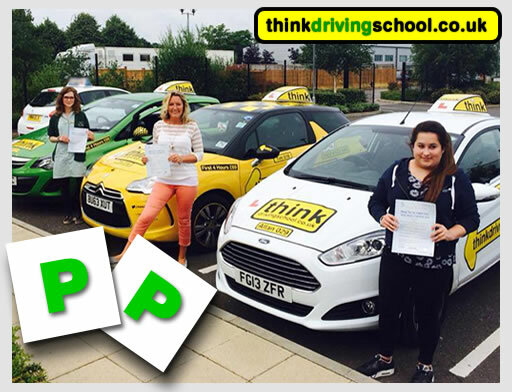 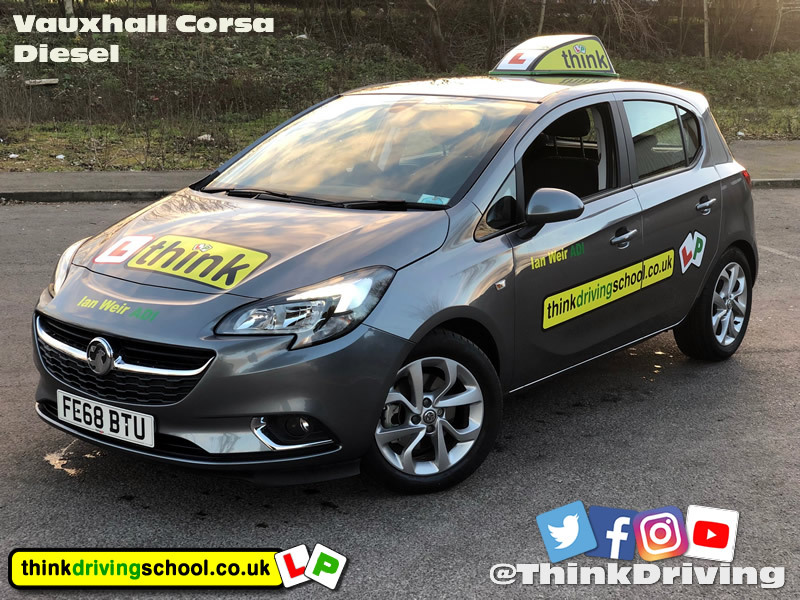 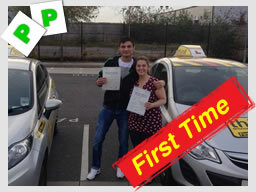 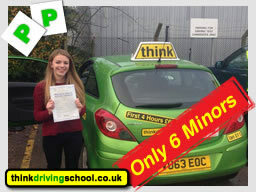 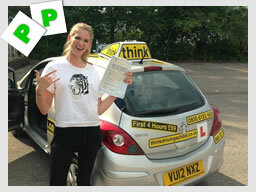 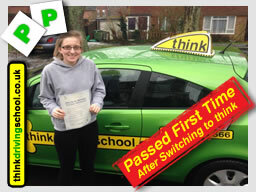 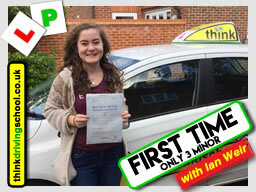 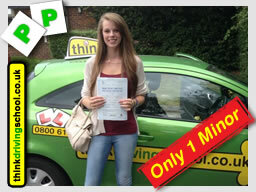 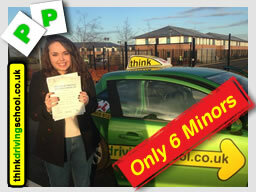 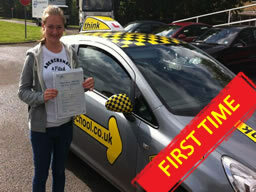 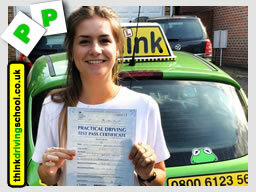 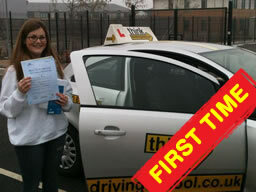 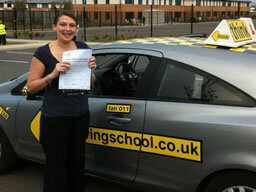 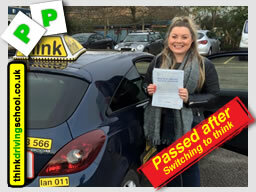 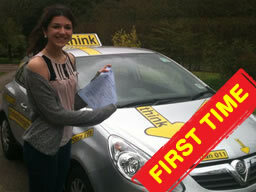 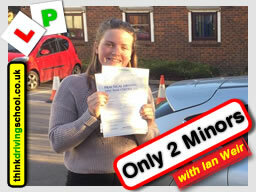 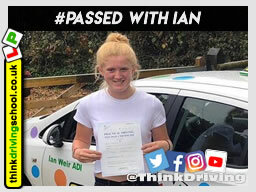 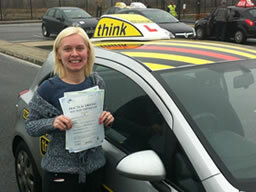 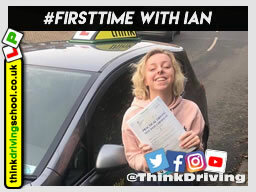 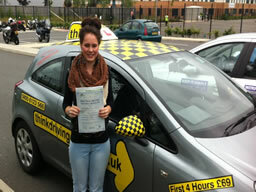 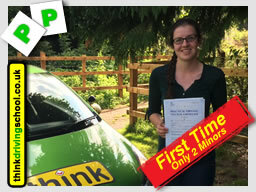 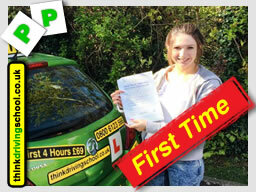 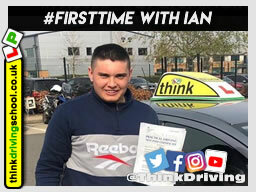 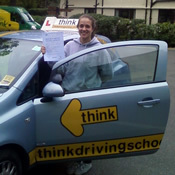 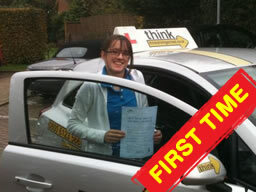 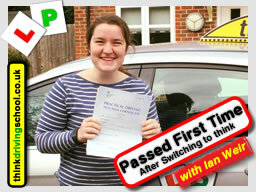 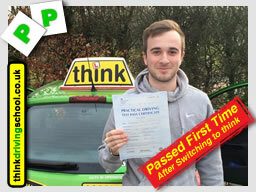 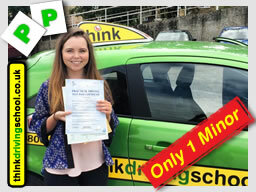 "After having lessons with numerous other driving instructors in the Bordon area that I wasn't happy with I chose to try the instructor most of my friends were learning with. 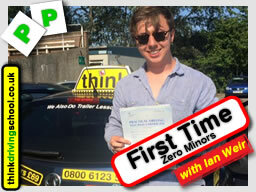 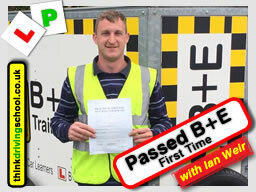 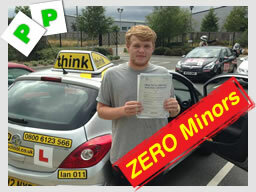 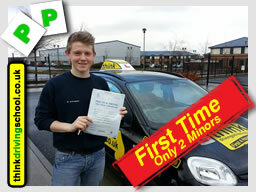 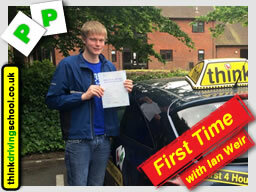 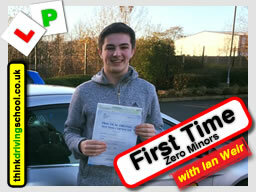 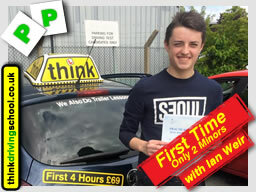 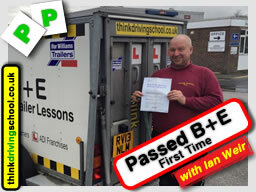 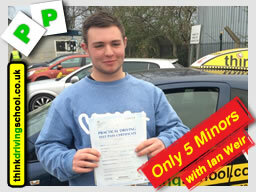 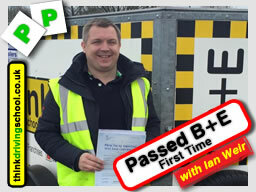 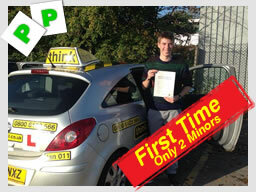 I can't recommend Ian enough, he definitely is top grade instructor material. 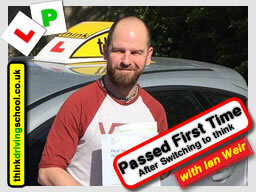 Thanks Ian I love my freedom!"